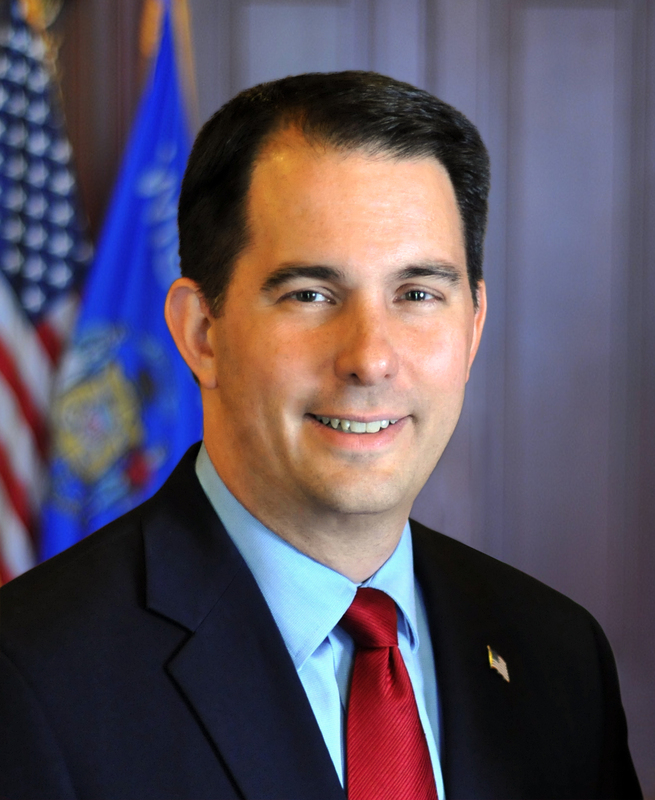 MADISON – Governor Scott Walker today requested the U.S. Small Business Administration (SBA) declare Kenosha, Racine, and Walworth counties a disaster area due to damage caused by widespread flooding in July 2017. An SBA disaster declaration would provide low-interest loans to eligible individuals and businesses affected by the floods. Overnight on July 11, 2017, more than eight inches of rain fell in southeast Wisconsin causing flash floods. The flood waters impacted thousands of homes and businesses, closed major roads and bridges, damaged dams and other infrastructure, and caused the Fox River to rise to a record flood stage in Burlington in Racine County and New Munster in Kenosha County. There were no serious injuries. A preliminary damage assessment conducted by the SBA, Federal Emergency Management Agency (FEMA), Wisconsin Emergency Management (WEM) and emergency management directors from the affected counties found the State of Wisconsin would not meet the threshold for FEMA’s Individual Assistance Program. However, the initial assessment indicated the State of Wisconsin would be eligible for SBA assistance. This request also includes the contiguous counties of Jefferson, Milwaukee, Rock, and Waukesha.